Bloggers and publishers having difficulty finding quality and beautiful images these days can now heave a sigh of relief. A new site has been launched that provides photos for use on blogs and websites absolutely free of charge. They can turn to Photo Pin, developed by two men. Max is a digital nomad) and Sameer is a coding ninja. 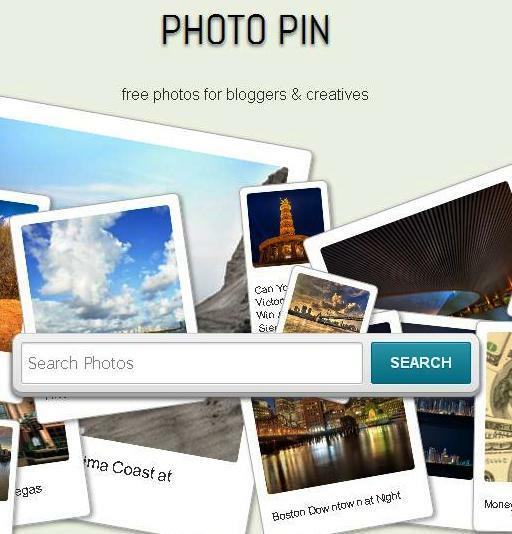 The photos from Photo Pin use Creative Commons licensing. This means that when you download images, the attribution links are automatically formatted for you. The Photo Pin web service makes use of the open API of Flickr and no registration is necessary. What it does is whenever a person searches for specific images through the search box, it looks through the image database of the entire Flickr site. Flickr currently has nearly 39 million pictures. The search results are then sorted by date and relevance. Interestingly, the page which shows the results look similar to Google Images hence, it’s pretty to choose from the photos shown. To download and save the image, a user simply clicks the link on the image that says “Get Photo.” The next page will display information about the photo including its resolution and the preformatted attribution link which can just be copied and pasted. The duo behind Photo Pin clarifies, though, that they are not in any way connected to Flickr. On the About page of the site, it said Flickr via its API only powers the search results of Photo Pin. So bloggers, writers and publishers can now try this new service that promises fast and easy access to quality images worth sharing on the web. This entry was posted in Blogging, Marketing, Tips and tagged beautiful photos, free web service, photo pin, quality images on February 25, 2013 by Teresa Te.